Coming soon to Tin City in Paso Robles! 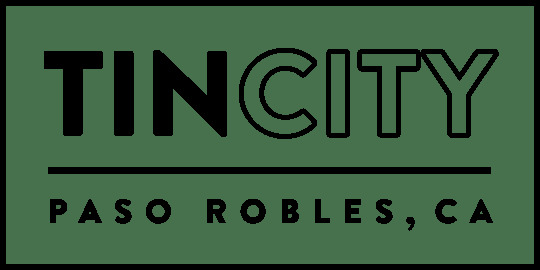 Home > Coming soon to Tin City in Paso Robles! Visit our special POP UP September 28 - 30, 12:00 - 7:00. Watch for the Grand Opening date for our new tasting room.